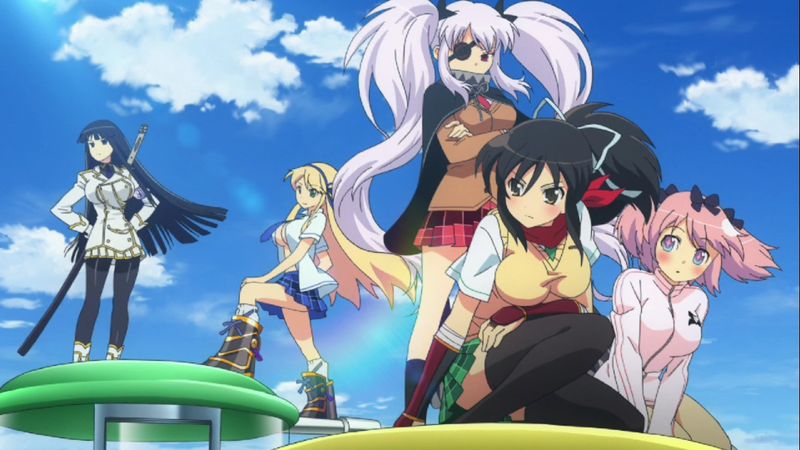 Steve Bowling, writer of our TAY community's review, was embarrassed to play ninja girl brawler and outrageous breast simulation Senran Kagura Shinovi Versus for the Vita. Imagine how I feel streaming it live. Update: stream complete and archived for your viewing pleasure. With an in-game lingerie shop and characters who lose clothes as they lose fights, this is not a game one would want to be seen playing in public. But I am not in public, I am in my office, so it's all good-ish. Note that due to the nature of my streaming setup — PlayStation TV to capture box to PC — there will likely be a delay in sound of some sort. I blame whatever part of me decided to do this. Update: All done! Check out the stream archive below, but not where anyone can see you.